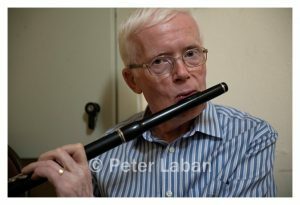 Billy Clifford is Julia Clifford’s son and one of the few Sliabh Luachra musicians whose primary instrument is the flute. He was born in London, where his family was surrounded by a large community of Irish musicians. Throughout his childhood he visited the family home in Kerry, and lived with his grandparents there for several years. There he started to play the tin whistle, learning from his maternal grandmother, Mainie Murphy and several other Sliabh Luachra musicians as well as his uncle (Julia’s brother) Denis Murphy when the latter came back from the USA on visits. Whilst Billy was still in his teens, his parents moved back to Ireland for a few years and he performed alongside them in the Star of Munster Ceili Band, who played the length and breadth of Ireland. In the early 1960s, the family moved back to London, where Billy took up the flute and played with many legendary names of Irish traditional music. In 1970, Billy settled in Tipperary where he soon became well-known as a performer and music teacher. 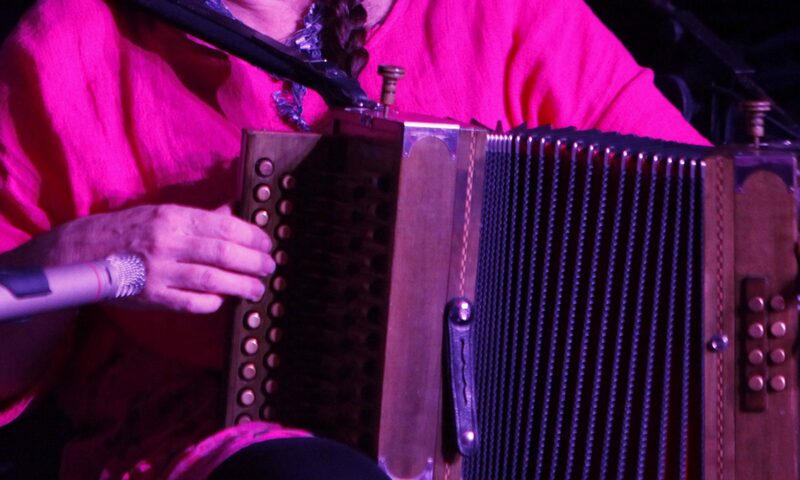 He has made several influential recordings including ‘Ceol As Sliabh Luachra’, an album with Julia recorded in 1982, ‘Echoes of Sliabh Luachra’ in 2009 and most recently, ‘Now She’s Purring’ with Gerry Harrington in 2018. He remains a proud guardian of his family’s tradition. Since moving to Ireland fifty years ago, Billy has only rarely performed outside Ireland and we are deeply moved that he will be attending ‘I Looked East and I Looked West’ together with his brother John. We are hoping that Billy’s son, Denis Clifford, will also be joining us. Denis has recently taken up the fiddle and in 2018 performed for the first time with his father, playing Julia’s instrument. The family is bringing Julia’s original phonofiddle to ‘I Looked East and I Looked West’ where it will take pride of place in the fiddle recital and the main concert.